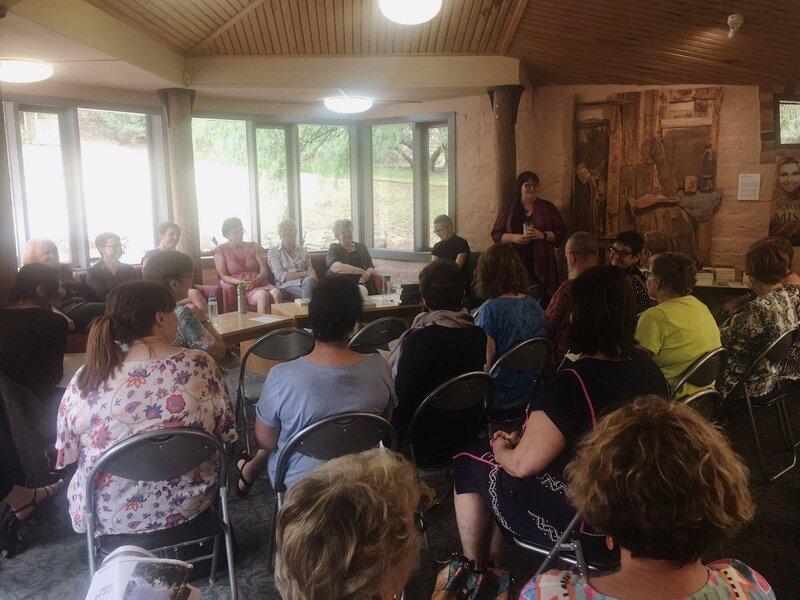 An excellent Saturday afternoon at the Eltham Library talking with other authors about why we write history. Most of the authors attending write amazing books about Tudor Queens or fascinating people who have led interesting lives. I have eventually accepted that I write to unravel my recent history; to delve into my past. To look back at the world of my parents leads to understanding them as people, their culture and their lives. By doing this often I come to terms with my past and finally understand many of the decisions I have made along this fascinating life journey. Generously supported by Eltham Library, Swinburne University and Madeglobal. 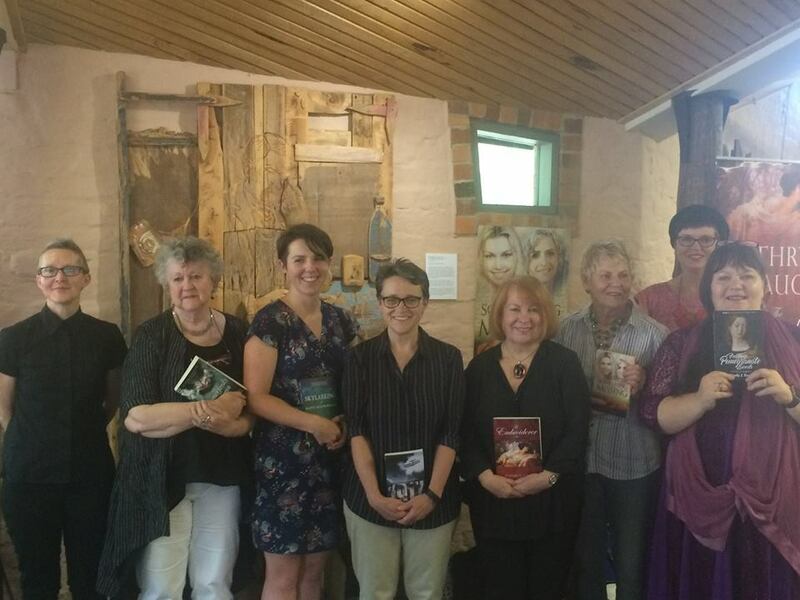 Eltham Library celebrates Women Writers of History by giving readers of history the opportunity to meet local (writers living in or near Melbourne) women writers of history in a series of readings and panels. Historical Fiction readings and book discussions. What draws you to write about the past? In preparation for this event I asked for a list of possible questions. When they arrived I quickly answered them in a stream of conciousness way by simply jotting down whatever popped into my head. Why don’t you try it. I found it an amazing, clarifying writing exercise. What was your catalyst for writing about the past? The past deals with my own life and writing about it is a great way to sort stuff out. To see what really happened and why. My writing records the recent past. Pickle to Pie is about a boy, a greathearted German Grossmutter and a man caught between two worlds. It was my way of dealing with my fathers death and growing up in Parkdale to a parent of German descent. Something Missing deals with the next stage of my life. 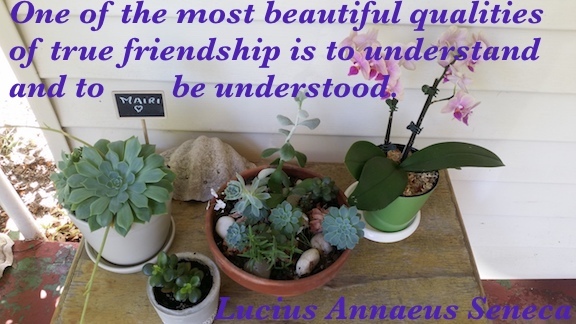 In 1975 I met my older American poet penfriend and reveal how that friendship changed our lives. Do you prefer your protagonists to be actual or fictional figures? I like my main characters to be based on fact and veiled in fiction. For authorial freedom I always turn the story into fiction. Some writers choose well-known historical figures while others inhabit lesser-known ones – what choices have you made and why? My choice is to write about everyday, non famous people. I believe their stories need to be recorded and their voices heard. What was the most challenging aspect of your rendering of the past? What ethical dilemmas kept you up at night? Worrying about how other people would react to my novel. Had I portrayed the motives of my characters correctly? If , heaven forbid, someone thought they recognised themselves would they be upset? What is your sense of the relationship between the characters’ past and our present? We learn by understanding the past. By understanding the past we can come to terms with our present. How do you approach ideas of authenticity in historical fiction? What lessons have you learnt through writing the past? How has writing as an Australian affected your approach to these people and events? I try not to let nationality influence the way I think and feel about people in the past. However, it is only natural that my Australian culture and values influence the way I write. Therefore I seek help and advice from people of the nationality I’m exploring. For Pickle to Pie German born Herbert Etienne translated old postcards and helped me with my research. For Something Missing, I sent the manuscript to American author and editor Cindy Vallar and followed her advice. How does your gender influence your approach (to history, to fiction)? Being a woman living in a patriarchal society definitely influences my approach to fiction and to writing history. I find the cultural expectations and the roles women play affects their lives and those around them. To write about cultural values and inconsistencies means my stories often strike a cultural chord with other women. I am telling their stories as well as my own. Becoming a writer stretches you. You find yourself trying different things, making a video is one of them. Below is my first video made with the help of Wendy and David Dunn. Such supportive and kind people willing to extend themselves to help another in need.